Kully Bath is a Multi-Business Strategy Consultant and has a huge amount of experience working in businesses across different industry sectors. Ms Bath previously completed strategic work and lead teams for businesses such as lastminute.com, Tesco.com, The Law Society, HomeServe, National Express plc and NFU Mutual. 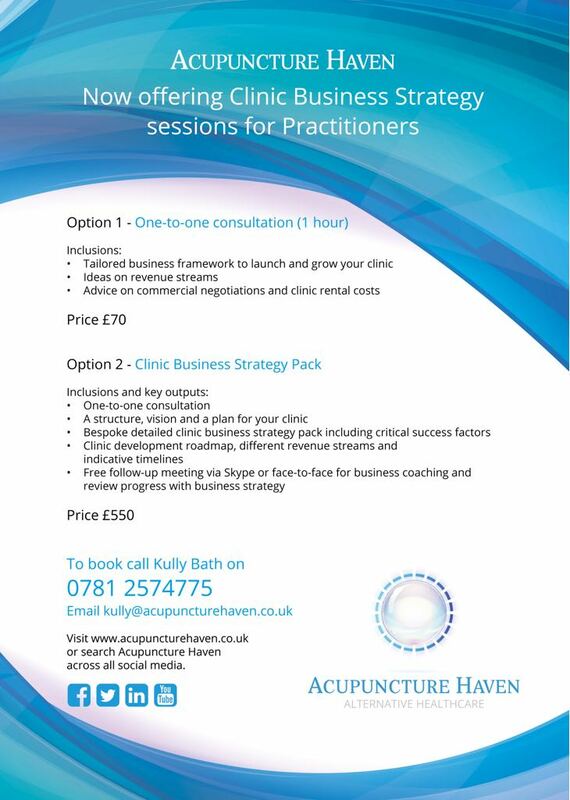 Kully is the Director and Lead Practitioner of Acupuncture Haven and offers Business Strategy Consultancy services to other practitioners who want to start-up their practice or need a detailed review of their current clinic. The service is applicable for practitioners from any health background. This Business Strategy service is also available for businesses across any industry and can be provided via Skype or Face-to-Face. Bespoke Marketing plans for each business. Delivering bespoke business strategy packs defining a vision and critical success factors. Ms Bath’s Specialist Expertise are in creating detailed Business Strategy Roadmaps, identifying short-term and long-term revenue streams, key dependencies and risk mitigation and in empowering business owners to reach their full potential. Kully has worked on many large transformational programmes for me. These include mobilising and creating CRM and E-commerce Programme Delivery Roadmaps. Kully is the most meticulous Business Strategy Consultant I have ever worked with. Excellent at capturing Programme wide dependencies, working with 3rd party suppliers and ensuring key business operational processes are integrated into the overall strategy and delivery plan. Kully is highly-skilled and has a depth of cross-industry and regulatory experience. Highly recommend for any business strategy and Programme transformation work. 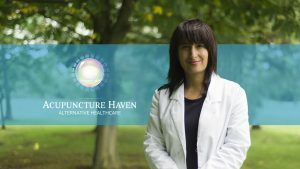 Ms. Bath Director and Practitioner of Acupuncture at Acupuncture Haven has offered business strategy sessions for practitioners from a broad range of health and alternative health disciplines looking to launch or grow their own clinic. Business strategy consultancy sessions service practitioners who want to start-up their practice or need a detailed review of their current clinic. The service is applicable for practitioners from any health background or across other industries and can be provided via face-to-face or via online meetings. Kully Bath has varied experience across different industries. She has successfully accomplished strategic work and lead teams for different companies such as Tesco.com, lastminute.com, The Law Society, National Express plc, HomeServe, and NFU Mutual. Ms. Bath offers expert specialist consultation in areas such as identification of short and long-term revenue streams, the generation of comprehensive roadmaps for business planning, development of marketing plans, risk mitigation and a wealth of practical business know-how including advice on commercial negotiations and clinic rental costs. “The Clinic Business Strategy Pack provides a one-to-one consultation based service” explained Ms Bath. “This package includes a structure, vision and plan for your clinic, covering critical success factors, development of a strategy roadmap and indicative timelines. We work together in person or online”.